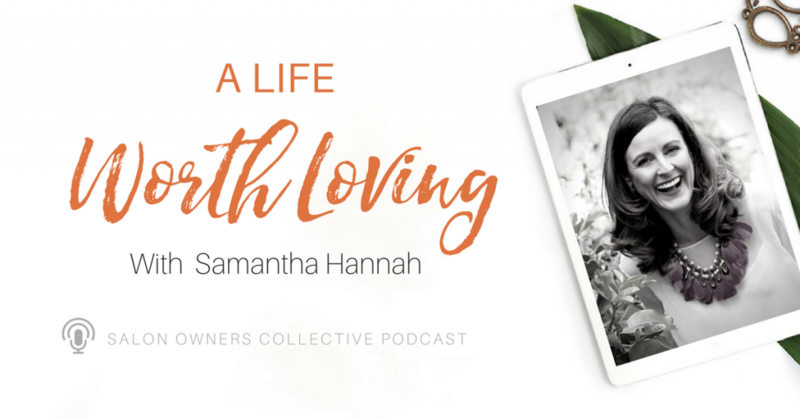 After a burned out crash at the height of her career, Fashion Stylist Sam Hannah talks about finding her why, passion and living a mindful life aligned with personal values. Too many of us, who own and manage a business, we burn out with all the things we need to do. Sam brings you back to the real you and how your personal values and managing our own energy is at the center of a life worth living.